Risposta in frequenza estesa a 40KHz. 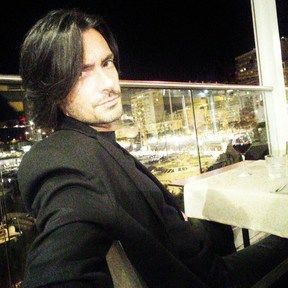 Con il tweeter in Berillio la IW-H3 Elite guadagna un ulteriore margine in trasparenza, micro-dinamica e realismo in gamma medio-alta. The H3 Elite Series would not be complete without its in-wall counterpart. 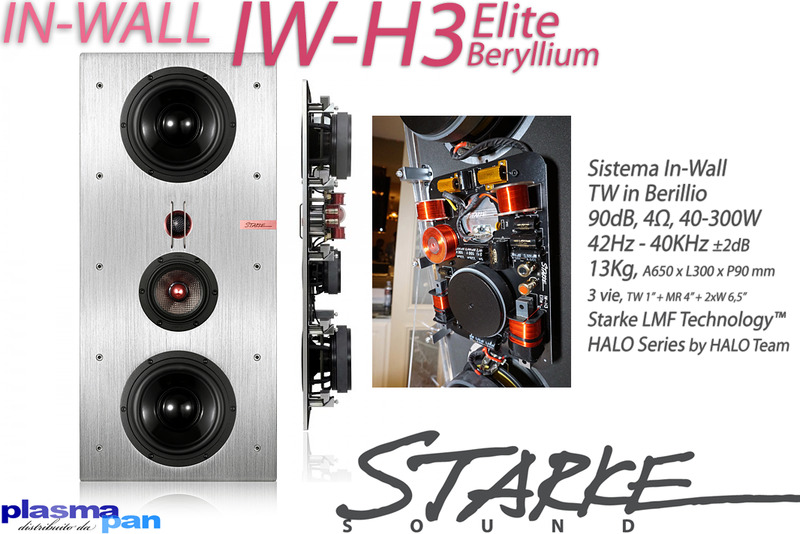 The IW-H3 Elite comes equipped with the same component package as our world renown IC-H3 Elite speakers but this time in a reduced depth design allowing it to fit into the most compromising wall assemblies. The construction may be thinner but not to worry the sound quality is still pure perfection and built specifically to perform in conjunction with the IC-H3 Elite speakers to give you the best home theater and hi-fi reproductions.